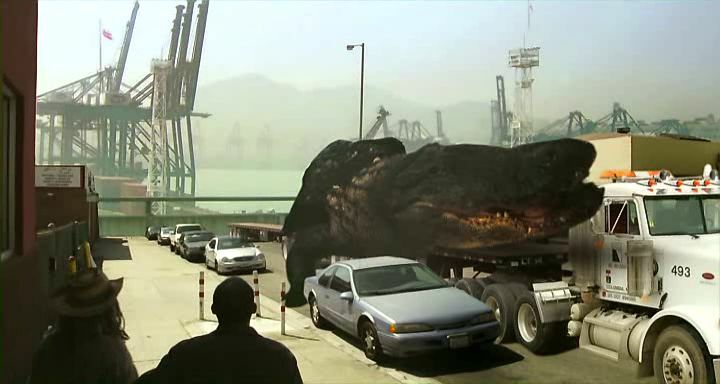 IMCDb.org: Peterbilt 378 in "Mega Shark vs Crocosaurus, 2010"
The rough CGI is just....wow. I can't even express this in words. Be happy, that it's CGI - can you imagine the terrible smelliness, if it would be all original?